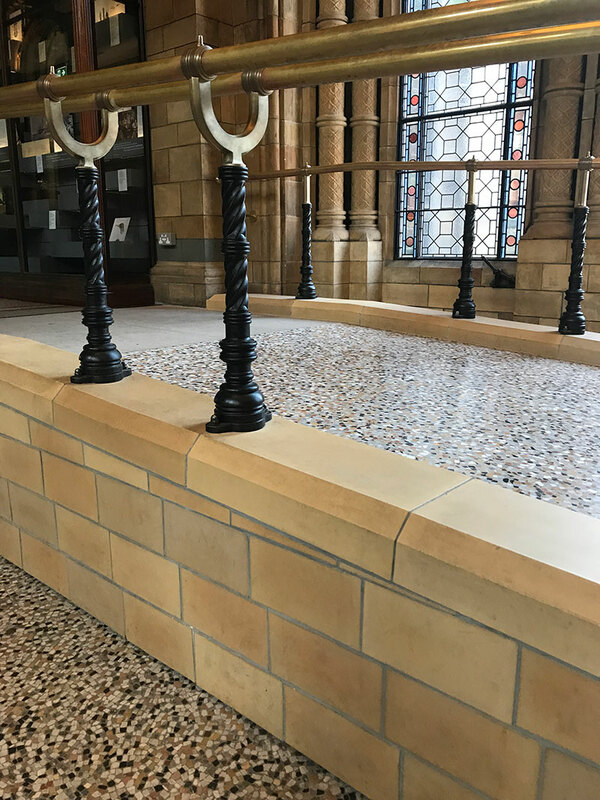 Darwen Terracotta and Faience have the specialist skills required to design, sculpt, match and produce terracotta and faience to the highest standard to restore any building. Our technical ability in the matching of detail, blending of clays and moulding of clay bodies is well known within the industry. We understand how fired clay improves with age, and weathers to produce subtle nuances of shade and colour. Many restoration projects start with broken, eroded or missing terracotta pieces, which require meticulous surveys of the colour, finish and detail of the original building. We pride ourselves on then recreating the construction methods often used centuries ago to match the clay pieces. The bespoke nature of our products means that selection of shape, colour and finish is not restricted to a standard range. With proven durability, terracotta is resistant to the effects of weathering and atmospheric attack, and the ease by which it can be shaped makes terracotta one of the most versatile building materials available. 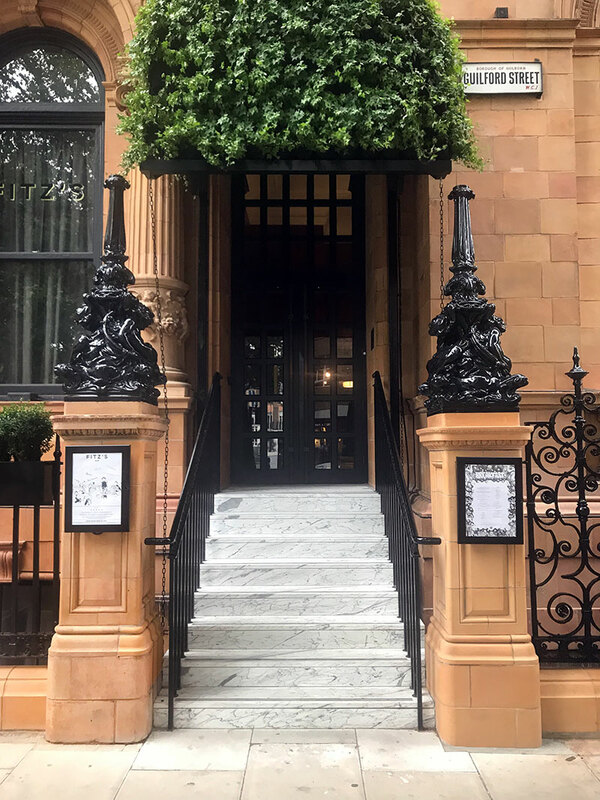 The diverse use of terracotta in our prime markets of the UK and USA is testimony to this versatility, and is just as valid for today’s modern designs as it was for the classical buildings built 100 years ago. Architectural Terracotta is a fired clay product from a prepared blend of clay. The clay body is slip cast or hand pressed into moulds forming hollow blocks ranging from simple ashlar to highly decorative units. It is load-bearing, durable and fire-resistant. The through-body terracotta colours are typically earthy such as red, buff, tawny and grey. The application of a glaze to a terracotta block forms a hardwearing, colour fast surface of either gloss, eggshell or matt finish. This product is known as Architectural Faience. Get in touch to find out how we can help with your restoration project. 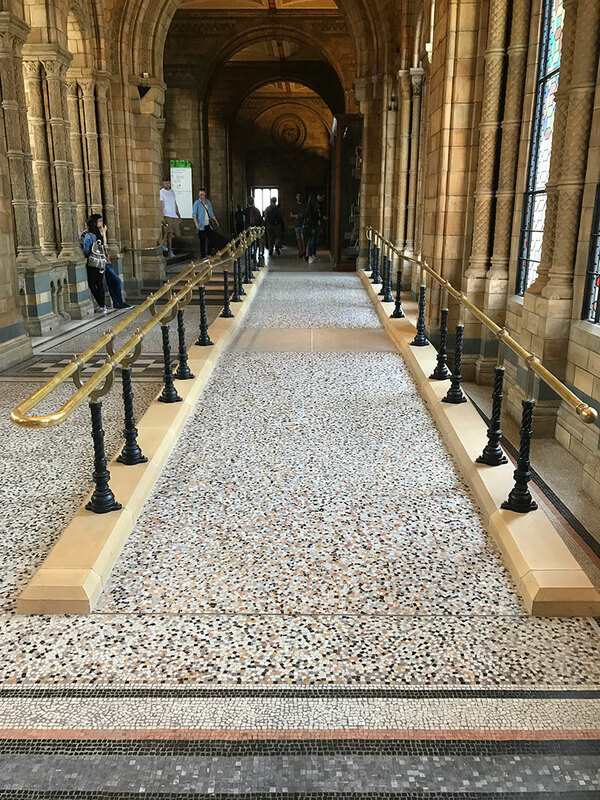 Regarded as one of the finest terracotta buildings in the world, this famous Alfred Waterhouse building has required continuous work over many years. Our sculptors have worked on both the external and internal facades. Photo by Dmitry A. Mottl. 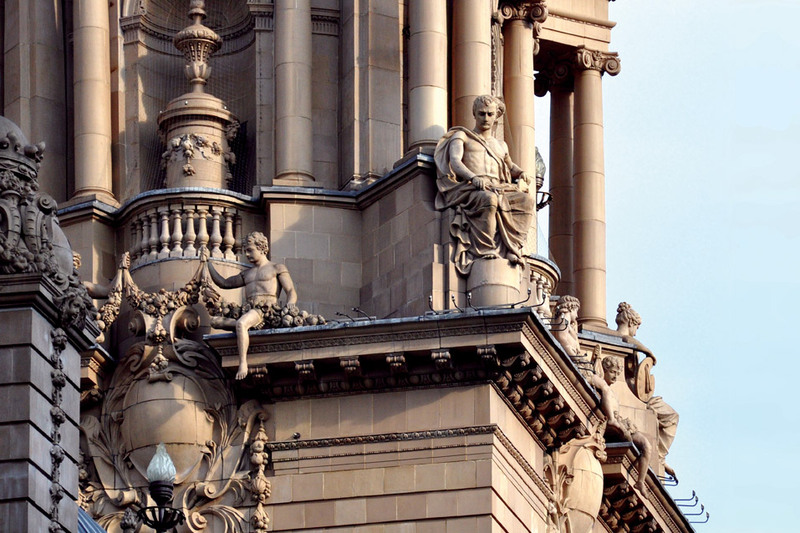 Home of the English National Opera, this Frank Matcham designed, Grade II theatre required 4600 no new terracotta blocks to the façades and tower, along with replacement Atlas figures and lion sculptures. Over 15,000no moulded and highly decorative blocks were required for this iconic Chicago landmark. Another of architect Leslie Green's many famous underground stations. The corroded steel frame meant that almost 90% of the blood red faience facade had to be replaced. Clad in Faience made in Darwen, we retain the original glaze recipe from 1927 and the services of the skilled glaze operative who produced the faience tiling in Turbine Hall B. Our team have worked on this famous building continually for over twenty six years, recreating the terracotta to the facades and roof areas. One of London's major city centre redevelopments, over 9,500no faience blocks were created to revitalise the former Regents Palace Hotel in London. During the 1960's the intricate terracotta entrance areas were severely damaged by the timber coverings and illuminous lighting. Our craftspeople recreated the highly decorated replacement panels pieces and arched areas. Iconic Art Deco Building of 1933 by Wallis, Gilbert and Partners, required replacement black, blue and orange faience.